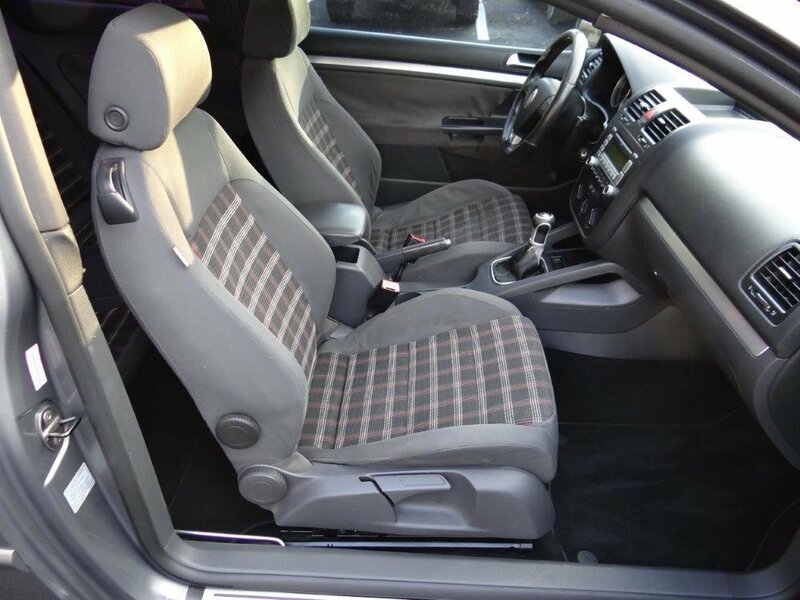 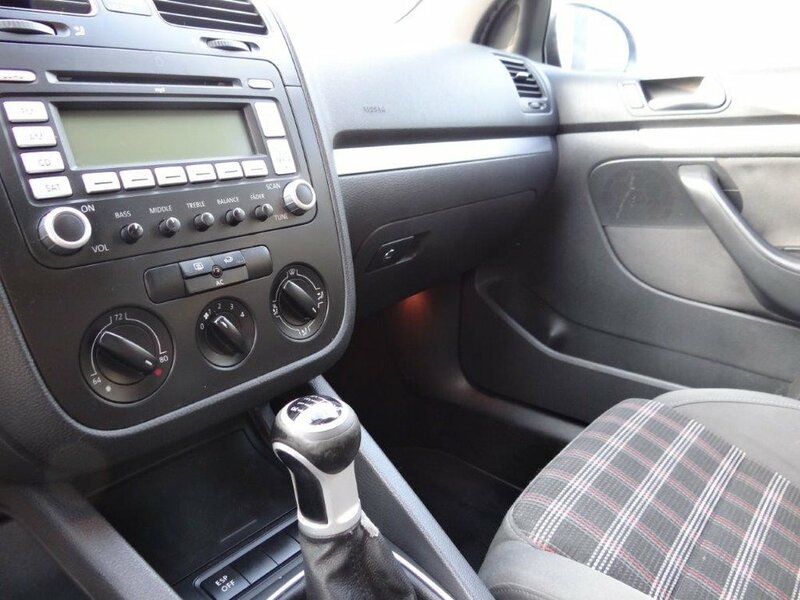 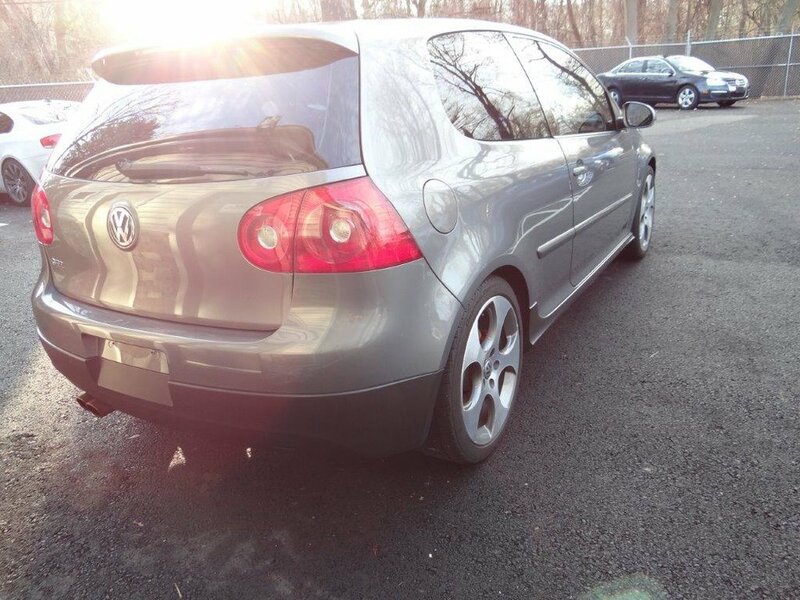 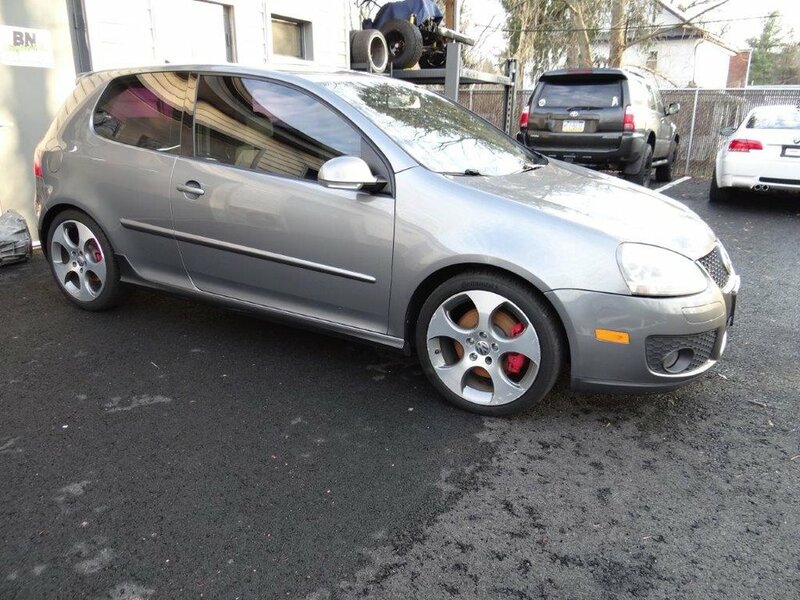 Up for sale is a nice 2008 VW GTi in United Gray Metallic with Plaid interior. 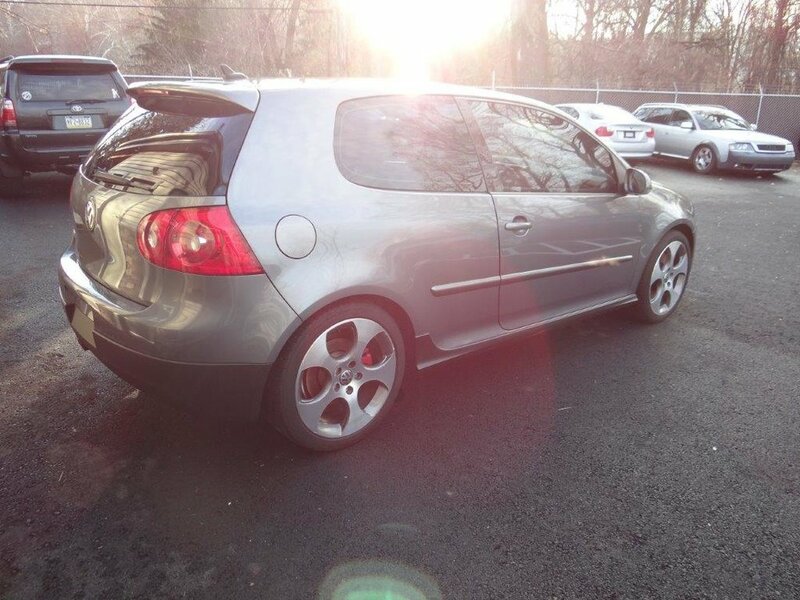 This GTi features a 2.0L turbo engine with 6-Speed manual transmission. 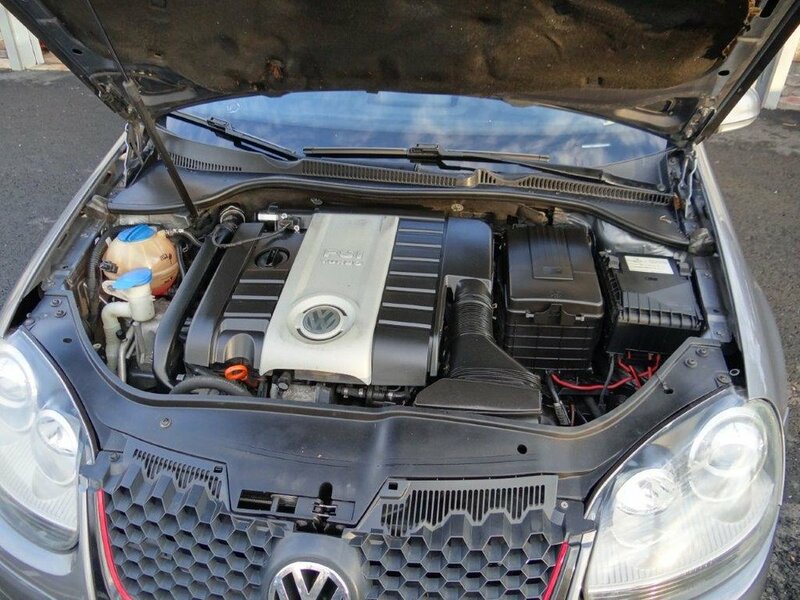 This car was purchased locally and serviced at the VW dealer most of its life. 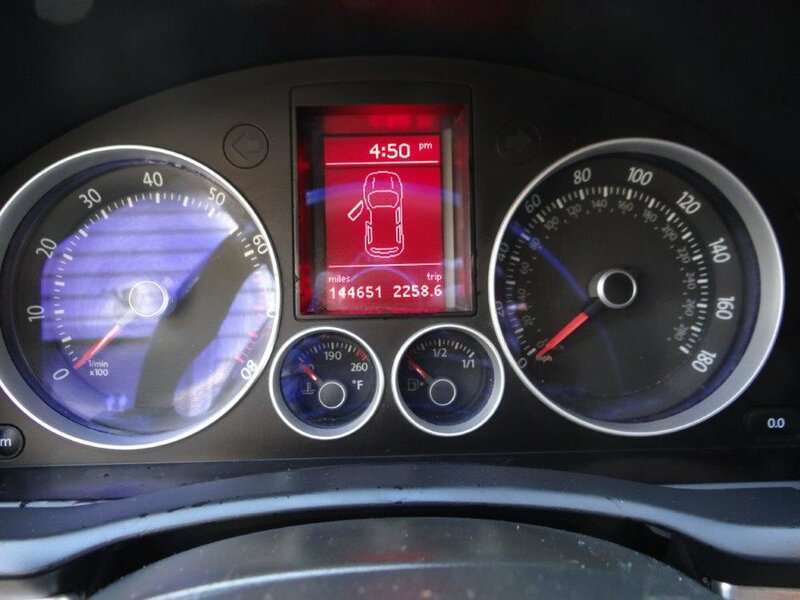 The car recently had a 4-wheel alignment and waterpump replaced and also has good condition Continental tires all around. 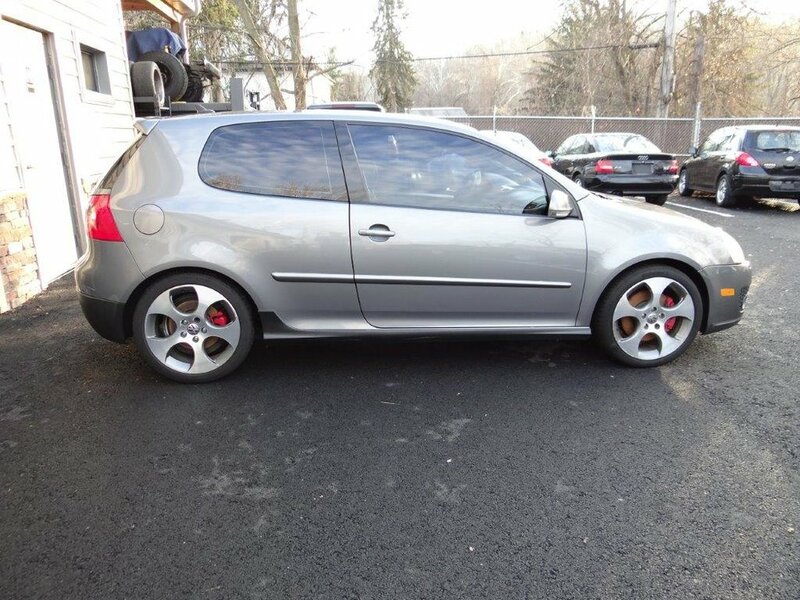 This GTi is ready to go to a good home!